TYPE: A nine room restored 18th century Palazzo. 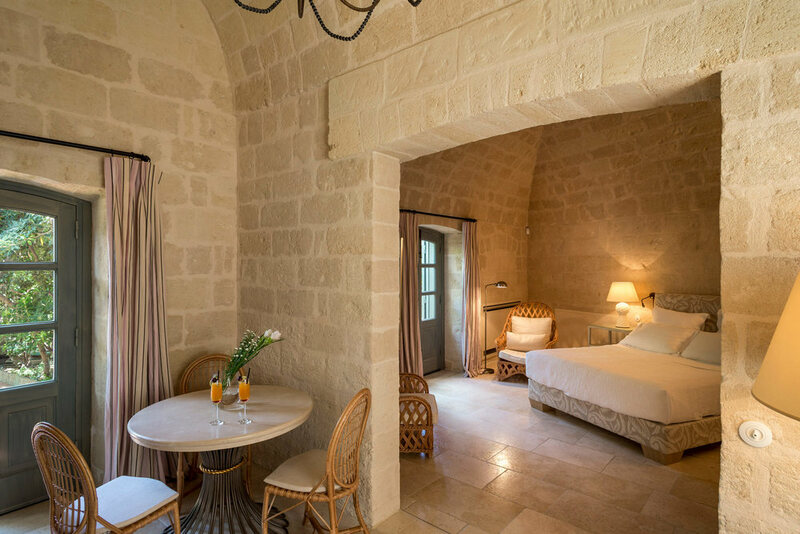 ROOMS: Each of the nine rooms have their own unique design, each equally special and ranging from private guest rooms to spacious suites overlooking the town or gardens. 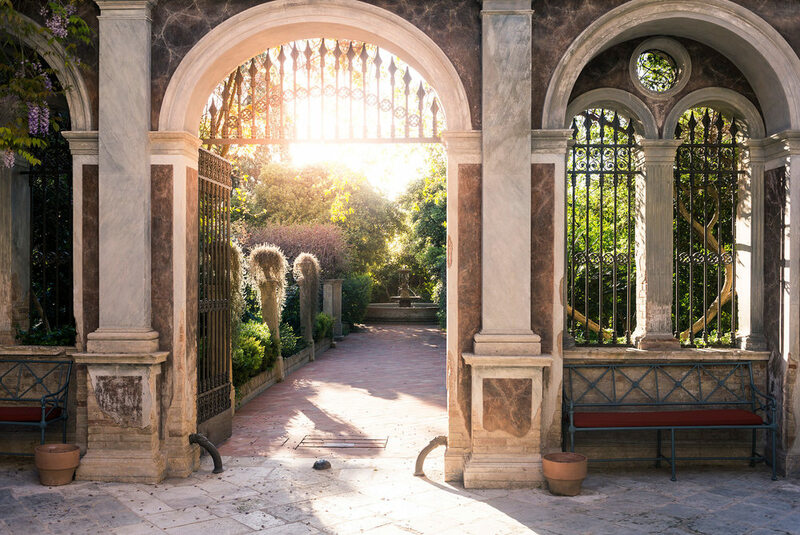 Guests looking for added privacy should request the Garden Rooms which are tucked away away from the main Palazzo and designed with stone interiors, reminiscent of the famous Sassi. 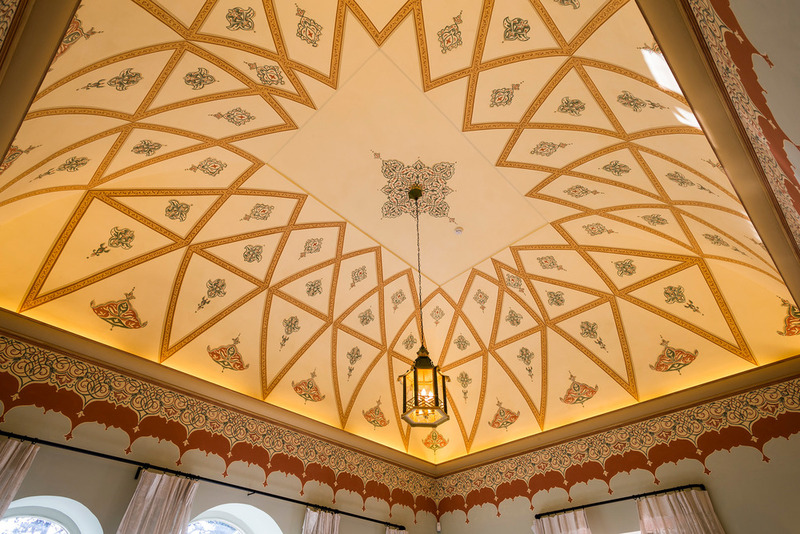 There are also 6 very spacious suites, each have their own layout and unique design however all have gorgeous hand painted fresco walls & ceilings, top of the line linens, and luxurious Santa Maria Novella bath amenities large enough to take home as a gift. POOL/GYM: The resort offers a pool located by the gardens. It is private, quiet and serene. SPA: There are no spa facilities at the resort, however guests can arrange for in room spa treatments. 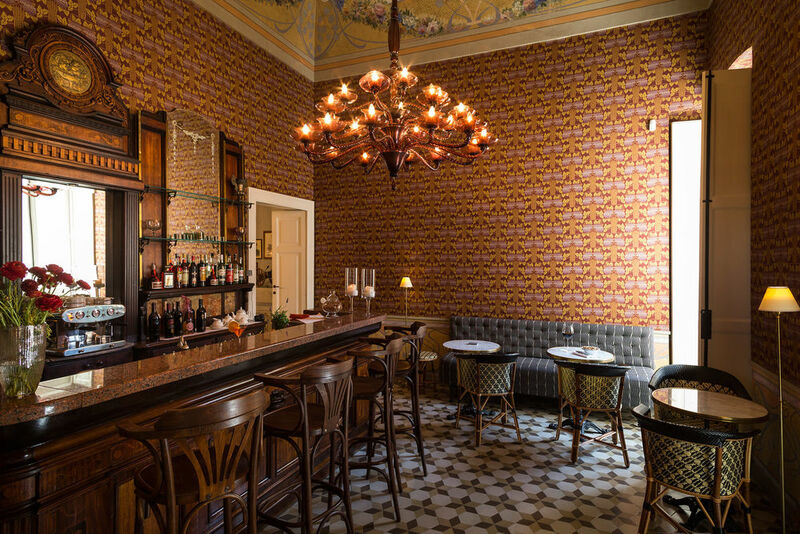 BAR: There is the Family Bar where guests can enjoy a typical Italian aperitif, our new favorite is "Crodino". RESTAURANT: Even though this is only a nine room hotel, there are several areas where guests can dine. The hotel has a Family Kitchen where guests can dine while watching the chef prepare meals like fresh pasta dishes, meats, pizzas. Cinecitta Bar is a restaurant that is also open to locals and has an outdoor area ideal for people watching. 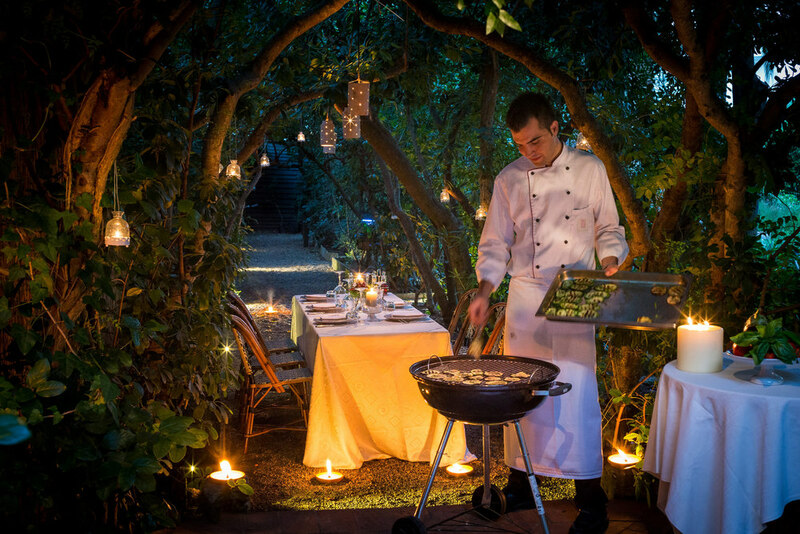 For a special romantic celebration, guests can also arrange a private dinner under the gazebo located by the organic garden. 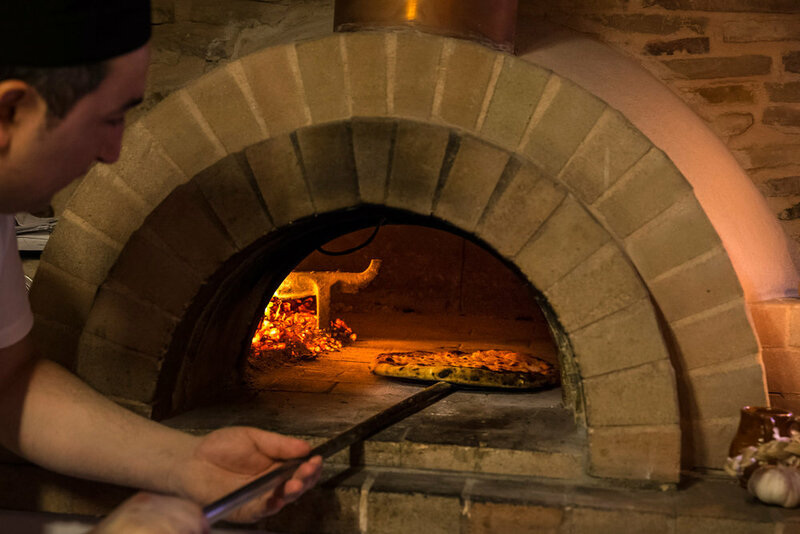 We found Chef Tommaso's cuisine to be the best in the region. KIDS: Guests of all ages are welcome, however there is no dedicated family program. 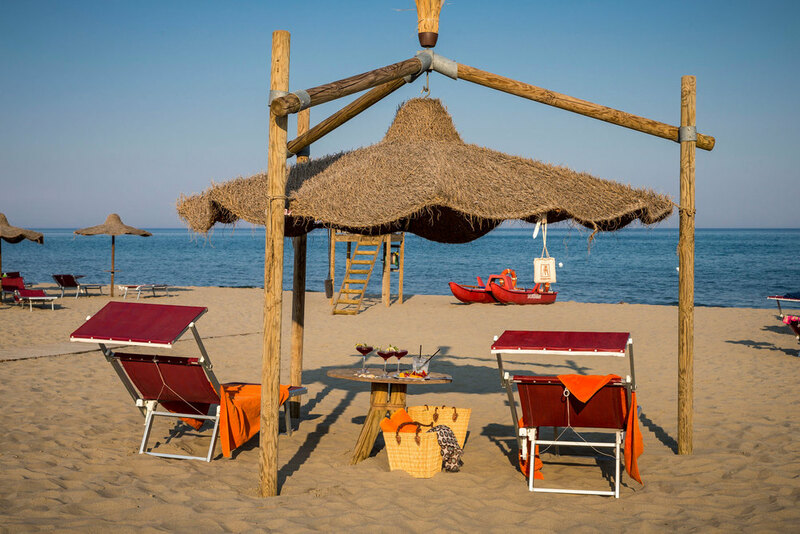 LOCATION: Palazzo Margherita is located in the town of Bernalda, in Southern Italy's Basilicata Region. The closest airports are Bari and Brindisi, both of which are approx. 1.5 hours by car. Bernalda is also 2 hours by car from the Amalfi Coast. Early check-in/late check-out subject to availability. 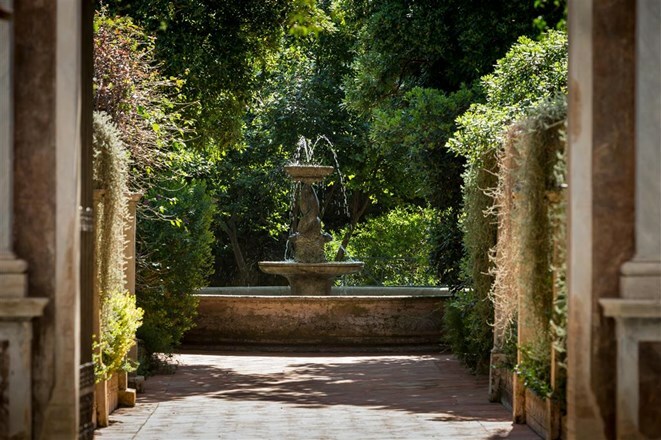 Palazzo Margherita is an excellent choice for guests looking for a true local Italian neighborhood experience. Each of the staff members make you feel at home. I recommend staying here at least 3 nights in order to appreciate the beautiful grounds of the hotel and the local area. Rossella, the hotel's GM, and her team will personally curate daily excursions depending on your interests and desires. 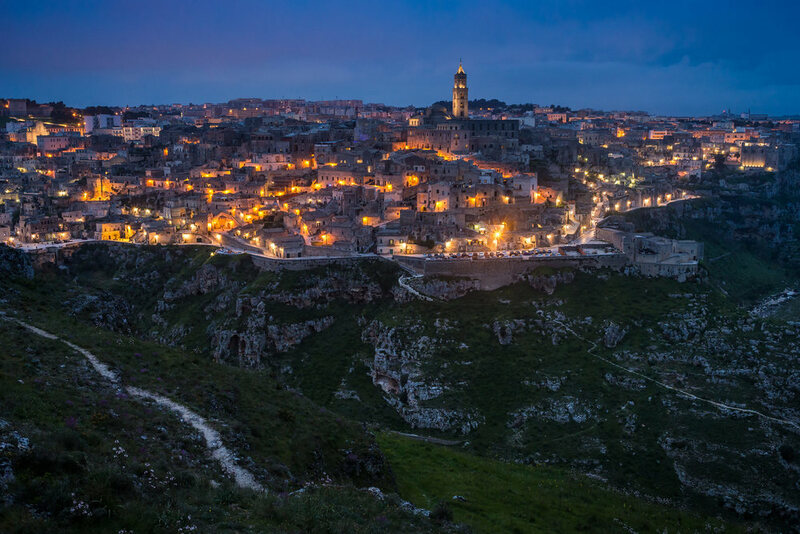 There are many options for travelers seeking authentic food & wine, art & architecture, history. 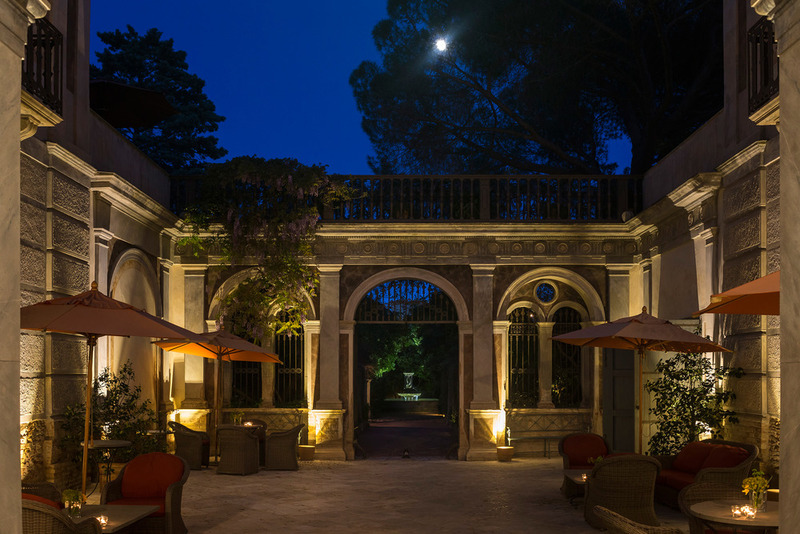 Palazzo Margherita is even extra romantic, because it's where we got engaged!